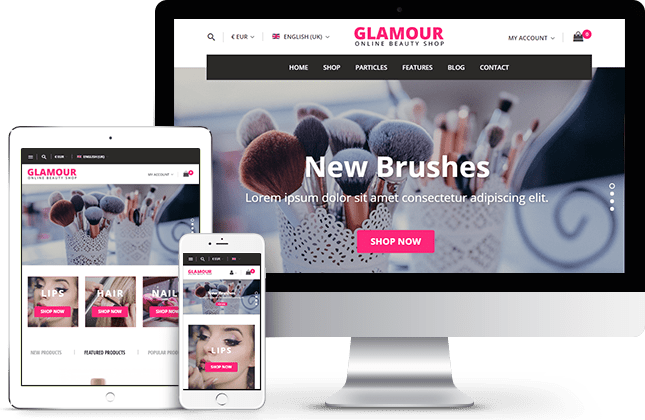 Glamour is a gorgeous and multi-purpose template for joomla with optimized HikaShop ecommerce. It was designed to be a perfect online shop for selling beauty products but you can build your powerful and beautiful online store for selling any physical or digital products. Custom products category listing to hightlighting your best products with a beautiful products tab and other incredible features and functionality will give you freedom to design your website.